Sign up to keep track of Animan's updates or create your own profile to share your gaming experience, follow your favorite games and show off your gaming identities. Animan is now following Flooph, Neny, Kitiandra and 2 other people., Elloa and Xera. Oh my god! This is SO SCARY! Did it try to eat you or pose for a pic indeed? The vision we had for Whitestar is taking shape as the weeks and the months pass. We are seing the fruits of our hardwork, patience and persistence. And that's really heartwarming! We wanted to have solids guilds that could exist by themselves, and we have two wonderful guilds with active members, regular events and a correct progression. 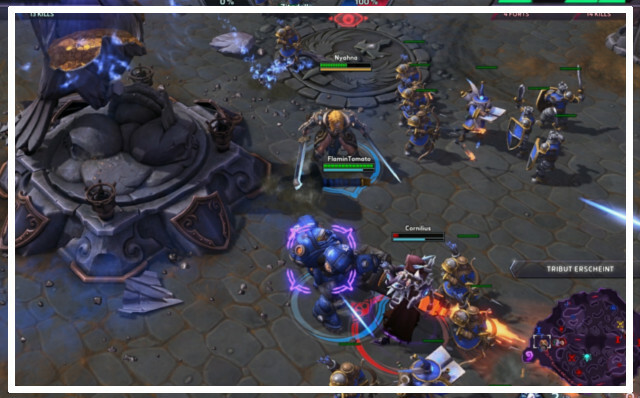 We wanted to ensure that out members could play other games together when they were in the mood, and we have seen some Diablo3 nights, some Heroes of the Storm games, a dozen of days focused on GTA, and some grouping in Wildstar, GW2 or Blackdesert. 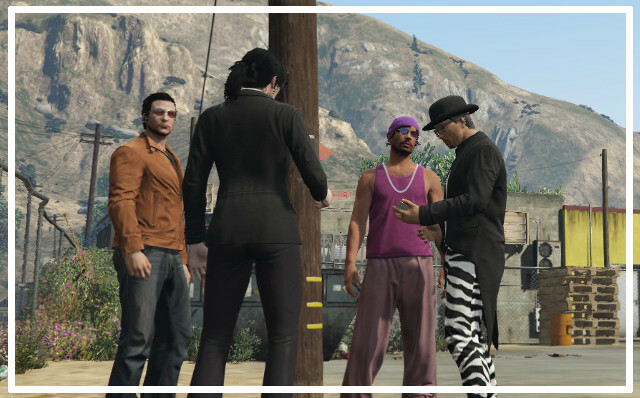 We wanted to have our members getting to know each others, even across games and be sure that everyone could always find friends to play with. We have seen people getting acquainted with others, old members coming back, players jumping from one games to another with ease and comfort, and some members chatting over Teamspeak. We wanted to organize events outside our games, and we have our regular Community meetings, some awesome contests with good participation of players from various games, and funny browser games sessions being setting up now regularly. This is a very positive summary of how Whitetsar have evolved. But it's far from being done, our efforts will not stop here. But at least we have a solid foundations, and from there we can build with confidence our home. We are starting to see our dream getting real! In future we would like to see more of those events organize by our members. Some Whitestarian are already taking some initiatives and their efforts are a real contribution! We would like to see more of this because this is how Whitestar will grow and flourish. Slowly. Beautifully. We need to take care of our home, together! 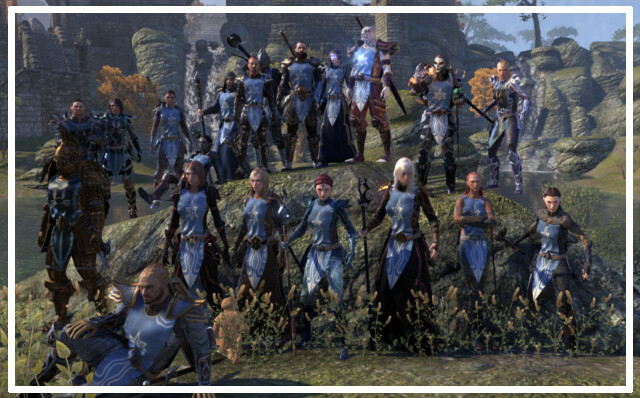 The tiny and shy ESO guild has grown into a very dynamic, friendly and active guild. 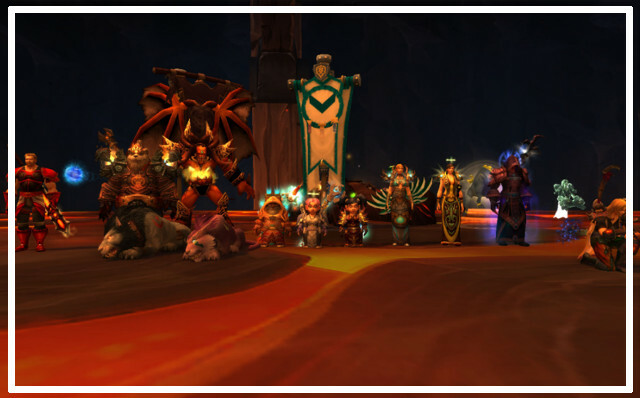 The most important feat achieved by our WOW guild: killing Blackhand on normal mode. But the raiding team is ready and eager for more! Some members discover each others in GW2. 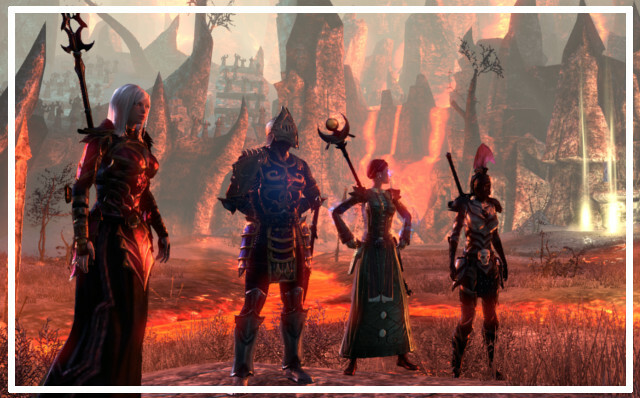 Our guild in ESO start to tackle in the most difficult content the game offers. Lovely post @Elloa. 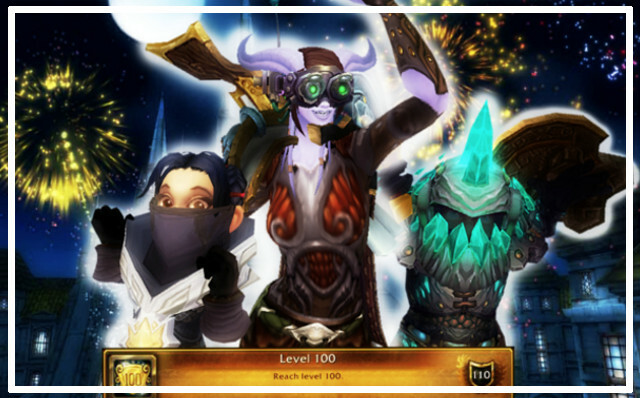 I'm so glad that things are going so positively within all the guilds^^. I know I've said this before but I'm so happy/lucky to be part of this community so thank you to you, all the officers and those who've made my time here really enjoyable. Here are some special moments of my adventures as a Whitestarian, I hope you will enjoy them! Oh wow, awesome pictures :D Welcome to whitestar! Animan is now following Whitestar. Animan is now following The Elder Scrolls: Online.